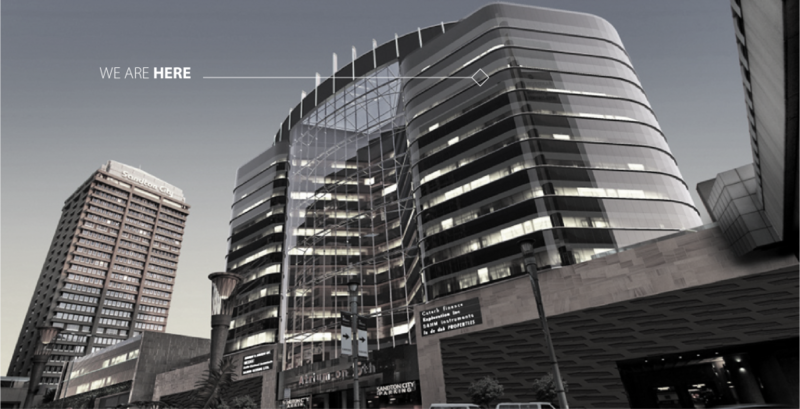 Atrium On 5th, 9th Floor, 5th Street, Sandton City, 2196. Don’t be a stranger. We would like to hear from you as much as possible.